THE Hashe and Kobeli families of Soweto’s Pimville are mourning their sons, who lost their lives joking around at a tavern. 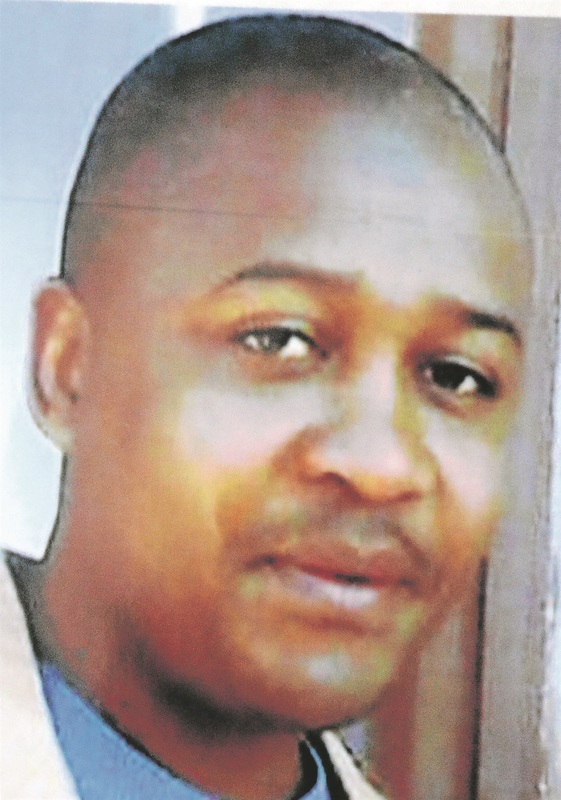 Mpendulo Hashe (36) accidentally shot his friend Paseka Kobeli (32) on Wednesday. The two pals were joking when Mpendulo pulled out a gun and said he could shoot Paseka if he wanted to. But Mpendulo didn’t seem to know his safety catch was off – and accidentally shot Paseka dead. “I was told when Mpendulo realised he had killed his friend he put the gun to his head and shot himself dead,” said Nocawe. “I hate guns. We buried his brother in December and now it’s him. His dad was shot dead some years back. I have no sons now. Nocawe said she didn’t have the strength to organise the funeral. The family still hadn’t been cleansed for the death of her son in December. “I wish Mpendulo’s children could be spared the pain. He loved his children,” she said. Sergeant Octavia Thebe said murder and suicide cases were being investigated.